Offensive tackle remains a key spot for Nebraska in 2018 and offensive line coach Mike Cavanaugh is still looking for a man to anchor the blind side in the Huskers' class. One name that has been gathering steam is Chris Bleich, a 6-5, 310 pound prospect out of Wyoming Valley, Pennsylvania. Bleich had been committed to Penn State for over a year but an impressive visit to Lincoln prompted him to take a step back and evaluate his options, which ultimately led to him decommitting from the Nittany Lions. 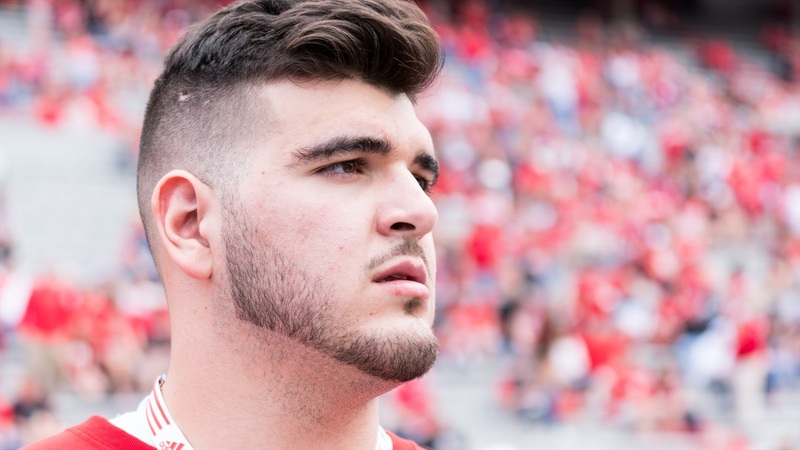 Bleich spoke with Hail Varsity about his Nebraska visit, why he decommitted from Penn State and what he is looking for in a school.